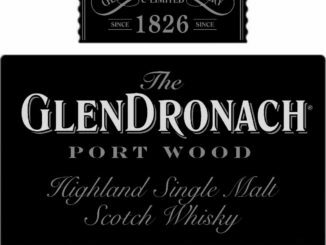 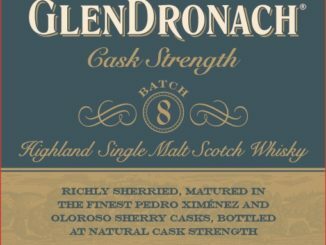 The GlenDronach Grandeur Batch 10! 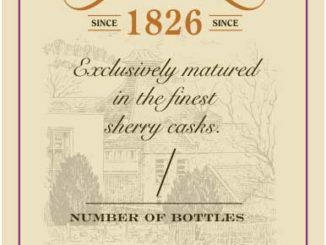 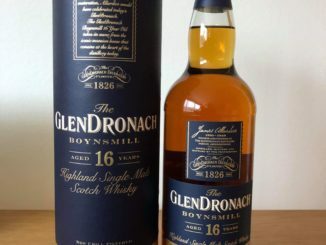 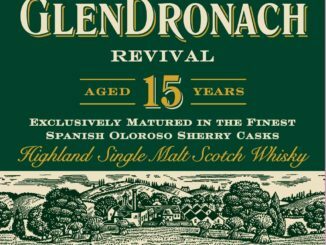 First sign of the return of the GlenDronach Revival! 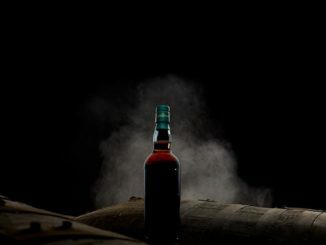 Brown-Forman reports strong growth and warns for EU-tariffs!